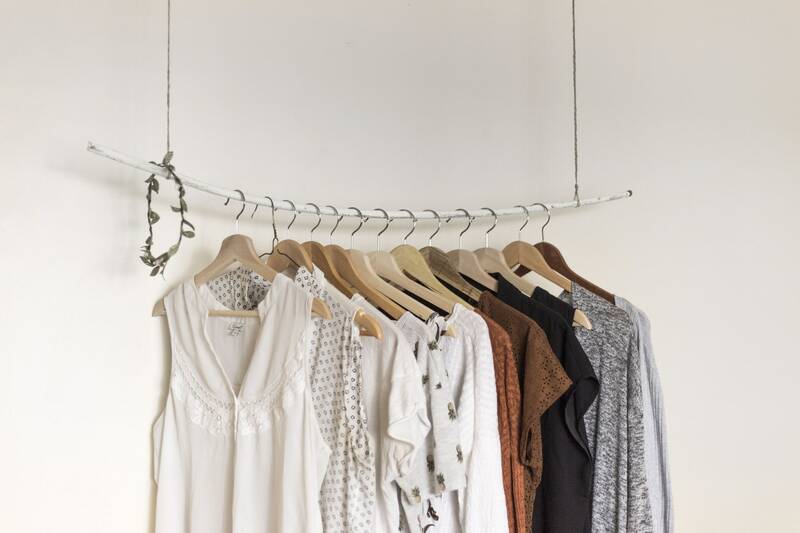 Simple and easy outfits you’ll love. Yes, it’s the denim jacket again. This trend isn’t going anywhere, so wear your fave jacket before it gets too hot! 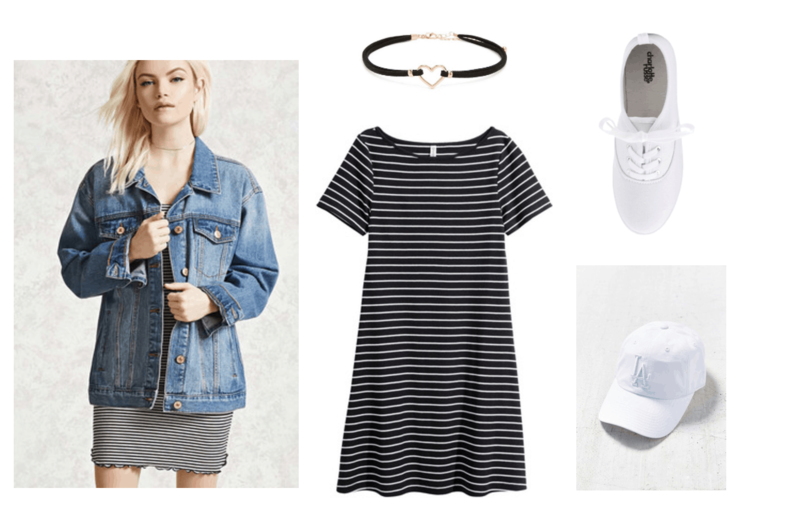 I paired the outfit with a black choker (also very in right now), sneakers, and a white hat. 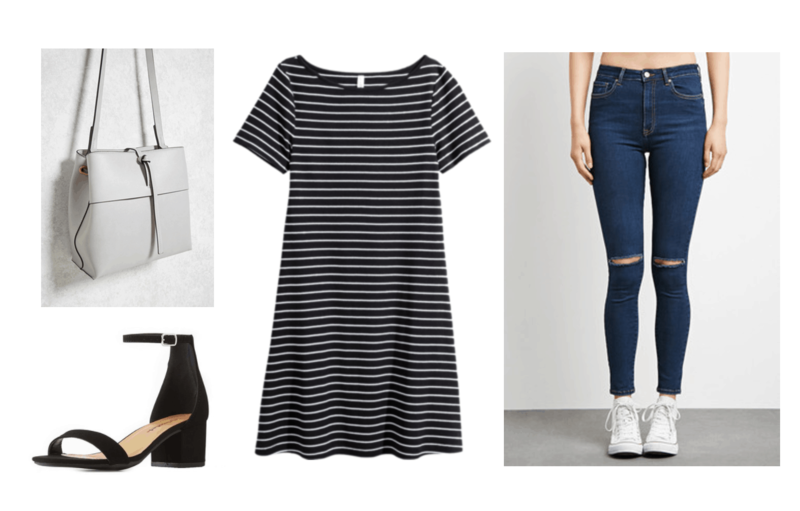 This look is simple and quick to put together, which is a plus for getting dressed for those morning classes. For those lazy days, coffee-runs, or grocery shopping trips, this look is totally effortless yet fashionable. 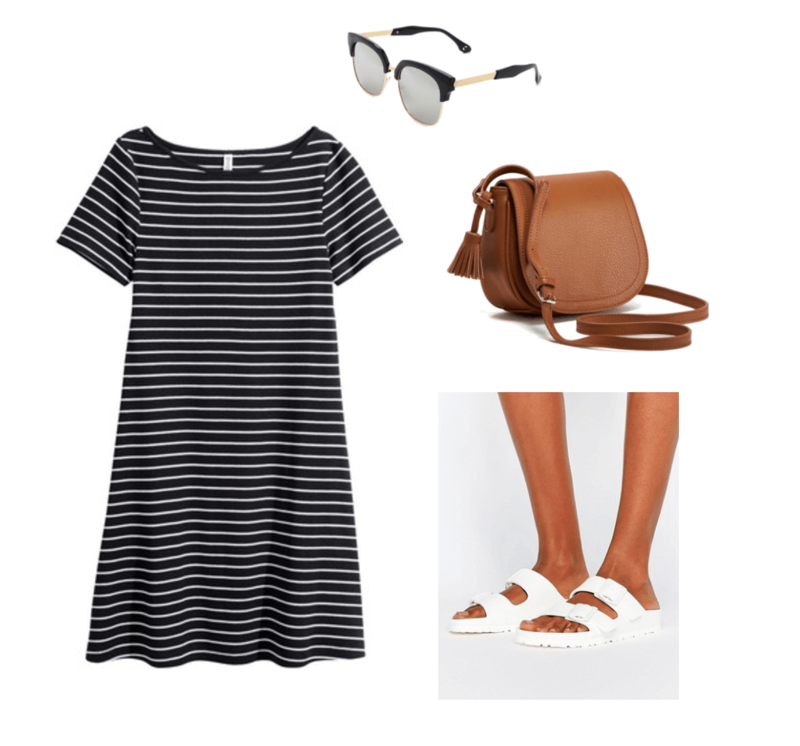 Pair the dress with some footbed sandals, a handy purse, and some cool shades, and you’re good to go! This is more unconventional, but your dress can double up as a shirt. (Roll up the bottom and tie it into a knot, and you have yourself a cropped top, or you can tuck the dress into the pants.) I styled it with jeans, sandals, and a purse to dress up the look and make it more chic and sophisticated. Which outfit is your favorite? How would you style a jersey dress? Leave your comments below!